Budget Host Parkway Motel. 1124 W. Park Street, Livingston, MT 59047. Phone: 406-222-3840; Toll-free: 1-800-727-7217. Comfort Inn. 114 Loves Lane, Livingston, MT 59047. Phone: 406-222-4400; Fax: 406-222-7658. Country Motor Inn. 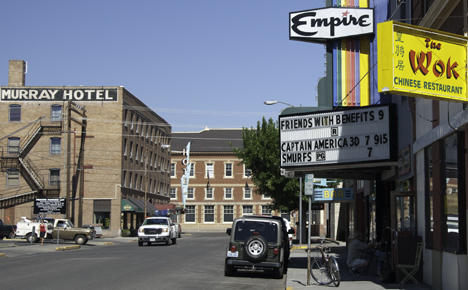 814 E. Park Street, Livingston, MT 59047. Phone: 406- 222-1923. Quality Inn. 111 Rogers Lane, Livingston, MT 59047. Phone: 406-222-0555; Fax: 406-222-0555. Rodeway Inn. 102 Rogers Lane, Livingston, MT 59047. Phone: 406-222-6320; Toll-free: 1-877-424-6423; Fax: 406-222-2204.